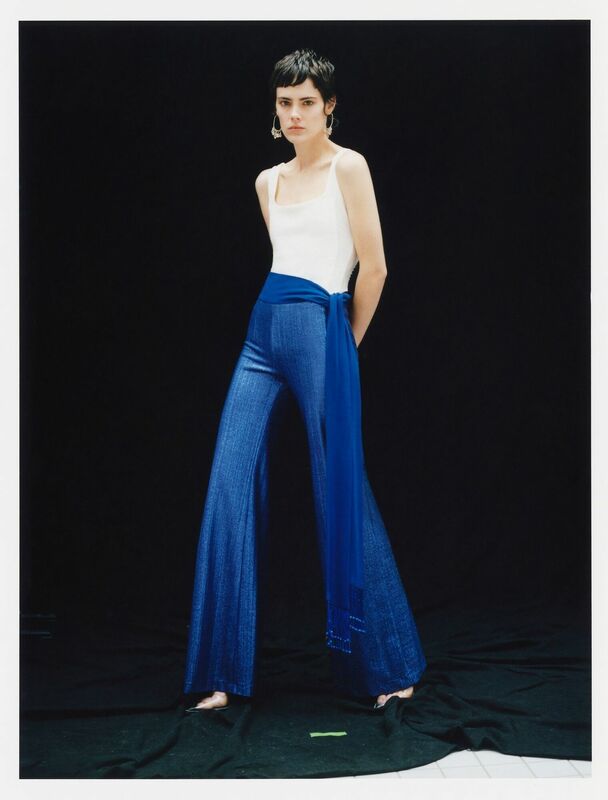 "STINK is proud to announce that Vitali GELWICH shot the new GALVAN S/S '19 campaign. With his iconic style, Vitali once again captured GALVAN's product in a radically modern but elegant way." STINK tells GoSee. In front of his camera was American top model Taja Feistner, with casting by Dominik Wimmer.